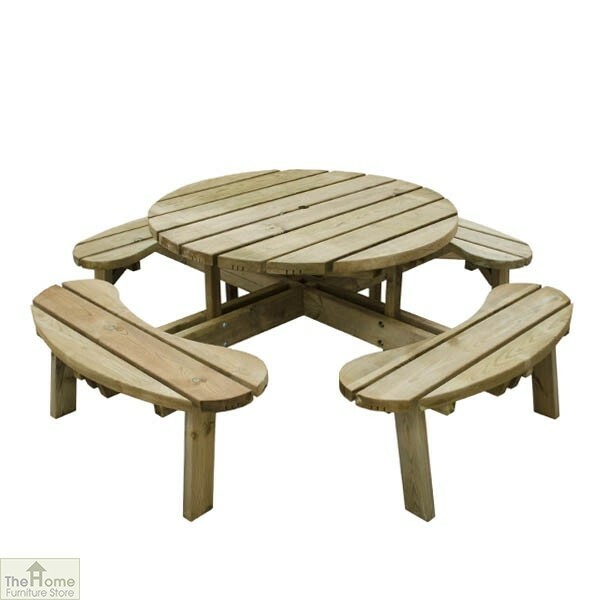 8 Seater Circular Picnic Table is just one of a fantastic range of garden benches and dining sets that are both practical and stylish. 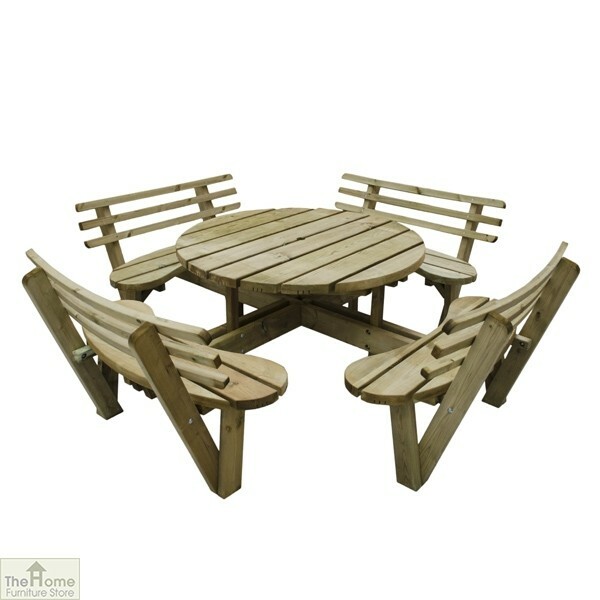 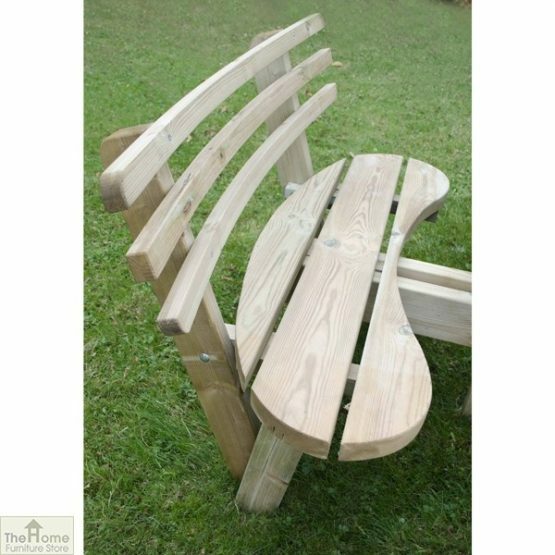 8 Seater Circular Picnic Table has a traditional design that is perfect for any garden or patio. 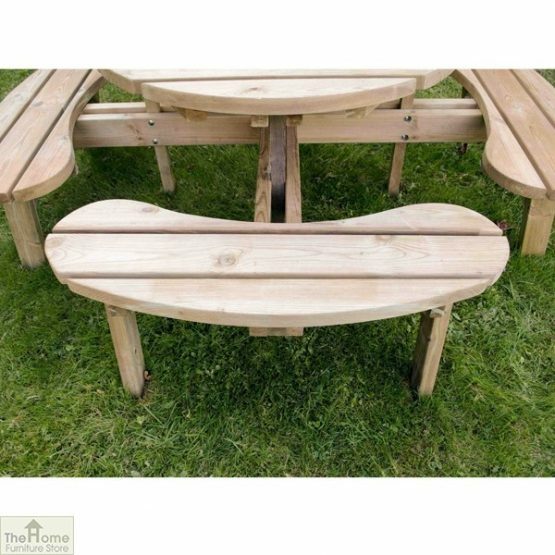 Manufactured from high quality, pressure treated FSC certified timber, this Picnic Table is rot protected and has a guarantee of 15 years against rot decay. This Picnic Table comfortably seats 8 people and is available with or without back rests. 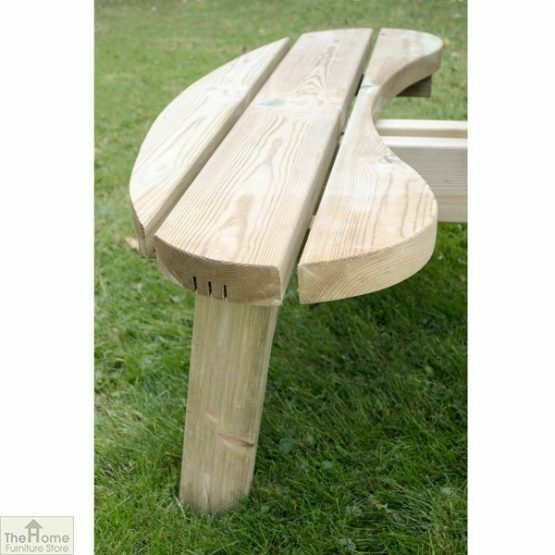 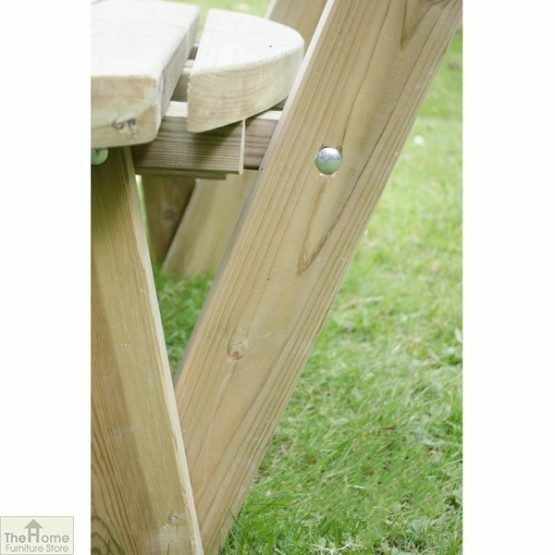 The table features a hole in the centre to easily fit a parasol on sunny days. 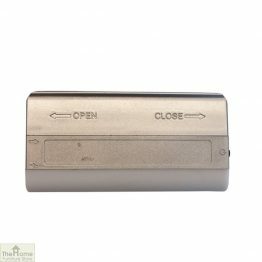 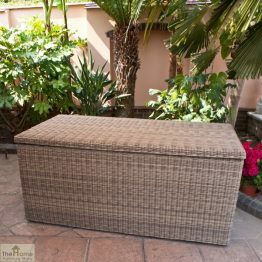 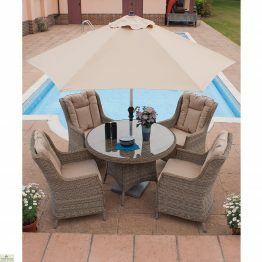 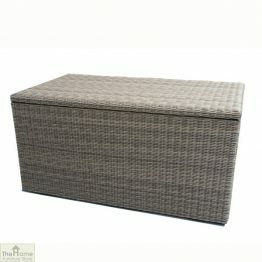 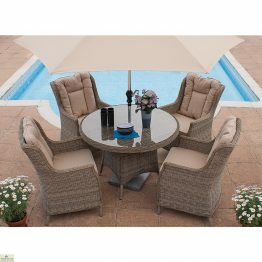 Ideal for entertaining friends and family in the garden.